Until 1976, degree-seeking students attended CUNY schools for free. Students at SUNY campuses paid no tuition until 1963. That generous investment helped New York become a world leader in upward mobility. But college costs have skyrocketed, and parents worry as they see a generation shackled by student debt. Studies show the United States now has fewer people moving up the income chain than most Western nations. Higher tution is a big reason. Since 1990, state support for CUNY's 11 senior colleges has fallen by more than a quarter, falling from 74 percent to 53 percent as a proportion of total revenue. The lower funding has led to tuition hikes and difficulty running and staffing the colleges. This year, tuition is $6,330, not including room and board, cheap by national standards but expensive by New York's historical ones. Higher tuition and student debt are generating heat in the race for the Democratic presidential nomination. Hillary Clinton says she would eliminate the need for college students to borrow for public university educations and would lighten the load for those who've already borrowed. Those in debt would refinance at lower rates, and she would dedicate $350 billion to incentivize states to better fund universities and expand work-study programs. Her plan also would force universities to better control spending, which is crucial. 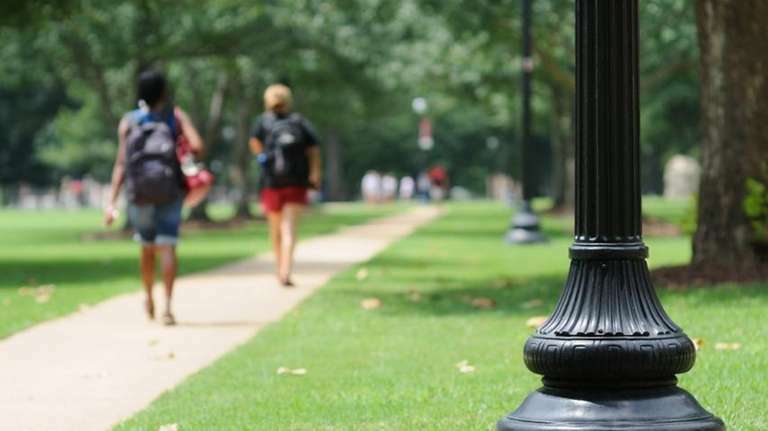 Many universities have too many professors on sabbaticals, educational programs few enroll in and ambitious construction agendas that are not always about education. Sen. Bernie Sanders (I-Vt.) has a $700 billion plan to make public college education free, which doesn't seem likely. There's nothing wrong with demanding that students and their families have some skin in the game. We just need to stop skinning them alive. In Albany, Gov. 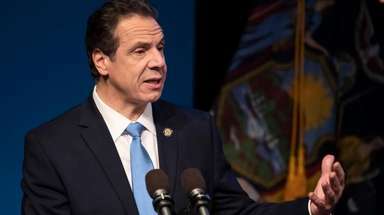 Andrew M. Cuomo has a bill on his desk requiring the state to increase public university funding to cover nondiscretionary cost increases. He should sign it. However, college leaders need to understand that per-pupil costs, like all costs in the tax-cap era, can't be allowed to outpace inflation. That means campuses must run efficiently and everyone, including faculty, must play a part in keeping costs down. A public college education shouldn't be financially crippling. It shouldn't be so expensive it forces students away from passions for the humanities or performing arts. The universities must control costs. Our tax dollars need to pick up more of the tab. And we need to go back to being the upward-mobility capital of the world.